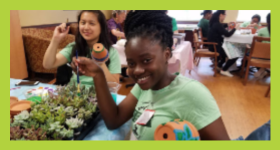 We fully support the holistic development of self-identified students of color so that they can obtain their goals for academic achievement, personal growth, identity formation, and cultural development. 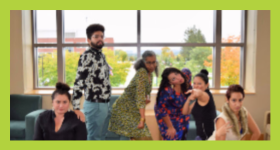 The Mosaic Center for Students of Color is designed to connect students with resources to assist them in their journey and with one another. Follow the link below to discover what we stand for, how we began and the wonderful people who work here. 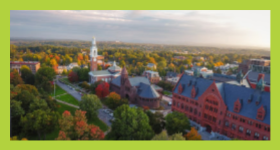 Check out all of the wonderful Programs and Events available to you through The MCSC at UVM. A wide array of opportunities are available for you to plug in and connect during your time in college and beyond. The University of Vermont has more than 250 clubs and organizations to provide a point of connection for all students. We also provide multiple resources to walk through different seasons of life and circumstances. Follow the link below to discover the resources at your disposal.